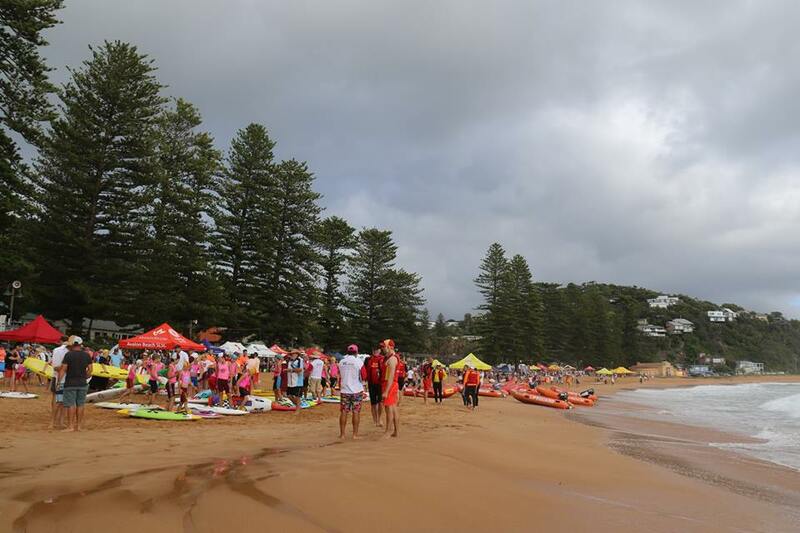 It is a very long time since Avalon Beach SLSC ran a carnival of any kind, primarily due to the size, formation and usual surf conditions at our beach. 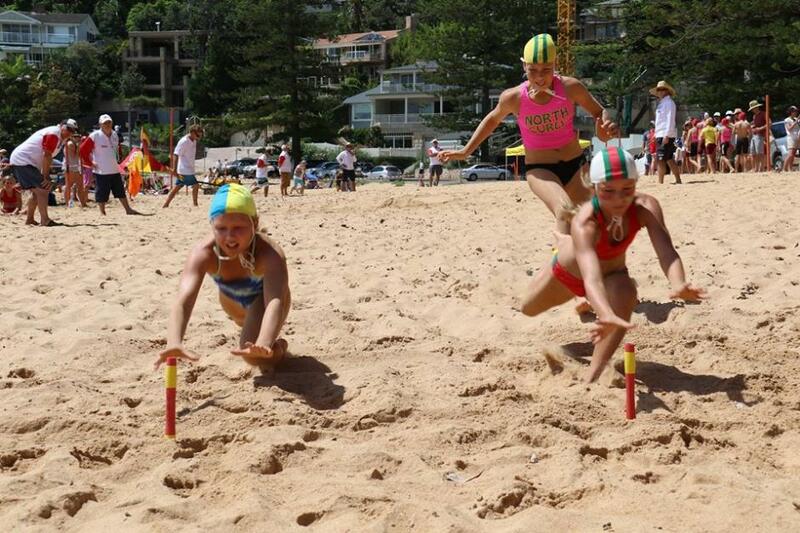 Last weekend we successfully ran the Masters and Nippers Branch Carnivals at Palm Beach in some difficult conditions. It was a genuine team effort with 142 volunteers from the club on the roster, demonstrating excellent participation and commitment from our members. 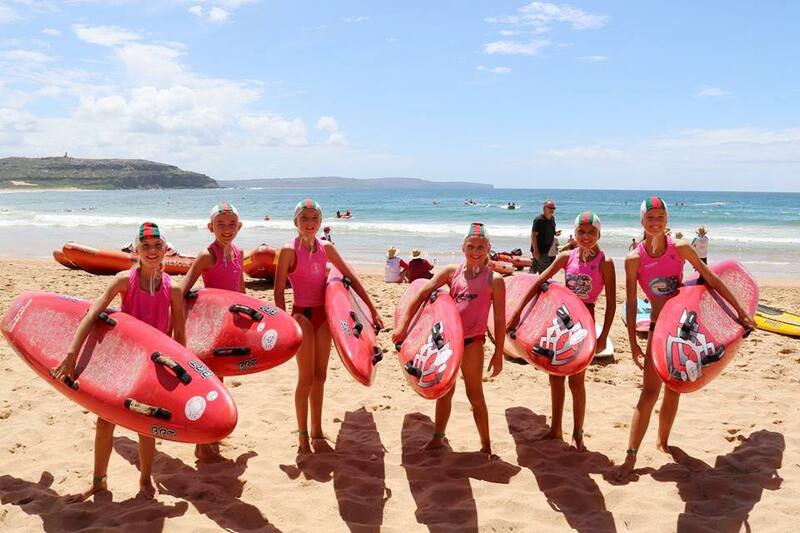 Well done to Dave Roberts, the Nippers team and all involved. 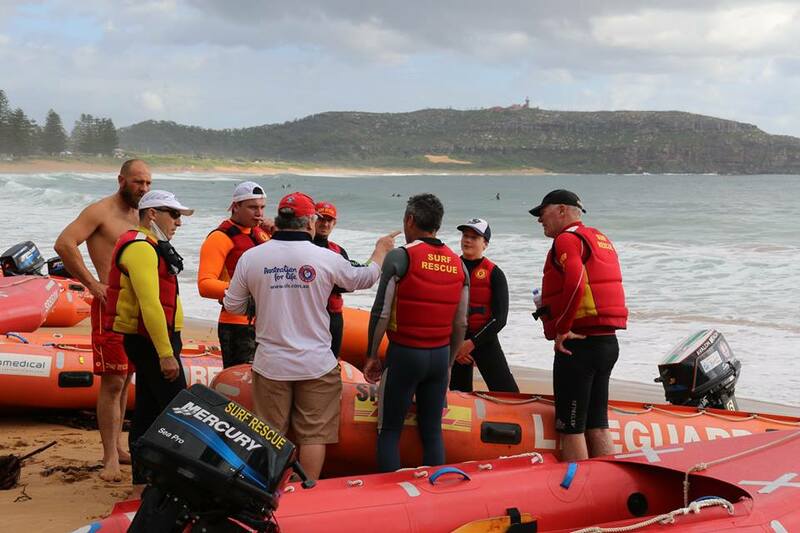 Thank you especially to our logistics, water safety and IRB team who were there from dawn to dusk across the whole weekend. 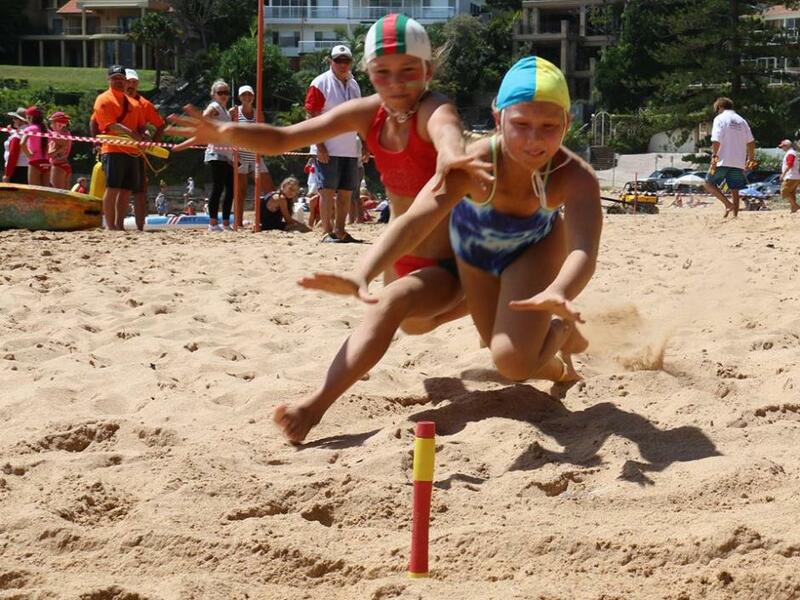 There were many exceptional performances and excellent results from both carnivals, so well done to both our Masters and Nippers teams. 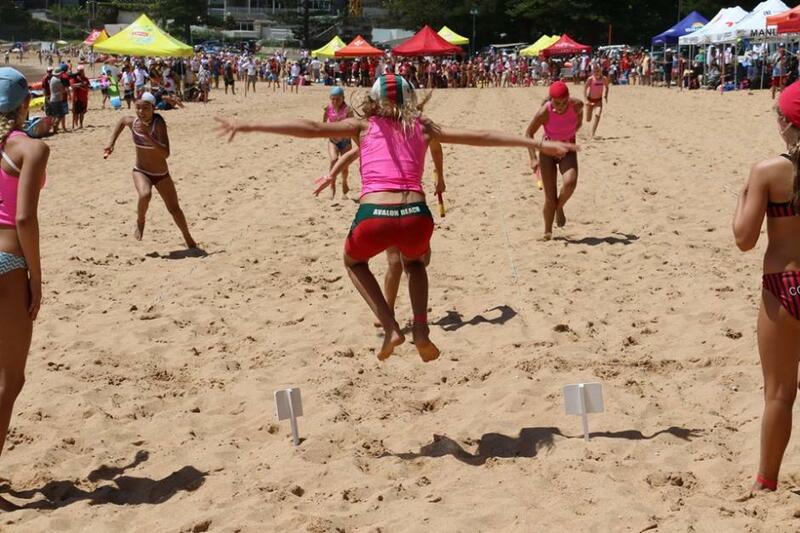 A full list of results for Nippers is listed below. 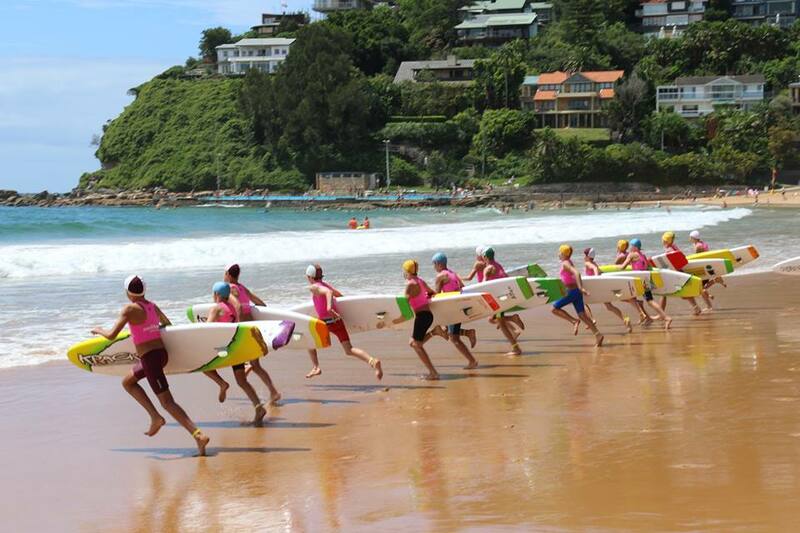 Results courtesy Sydney Northern Beaches Branch Surf Life Saving - Photos courtesy Richard Cole, President Avalon Beach SLSC, 2016.